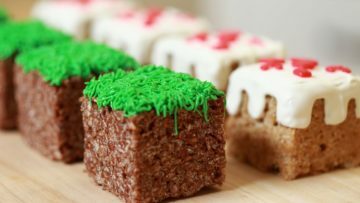 Do you want to impress your family by making these cool and delicious Rice Krispies Cakes? Well, here is a post about how to make them in an easy way. The video is made by Rossana Pansio. 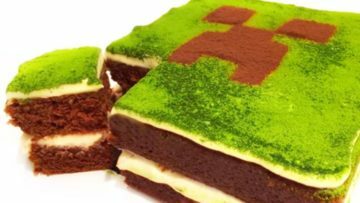 Are you preparing for a Minecraft Birthday party but can’t find a good Minecraft cake? 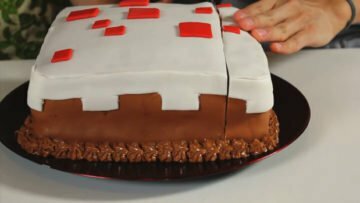 Well, why not make a Minecraft melon cake? 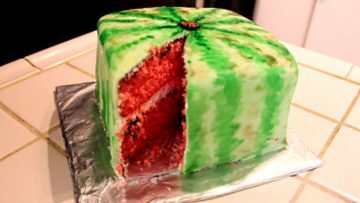 Today, in this post I will explain how to make your own Minecraft melon cake. The video is made by ihasCupquake. Would you like to blow a birthday party up with an amazing cake? 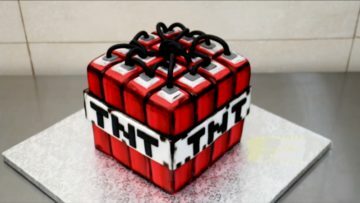 Well, here is a recipe about how to make a Minecraft TNT cake by Cakes StepByStep. Imagine waking your family with the smell of some delicious Minecraft pancakes. 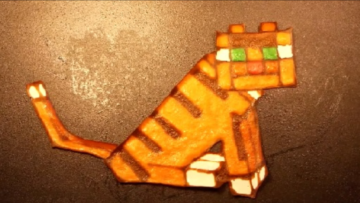 Here are the instructions to shape the pancakes as Minecraft cats, the idea and video come from SweetMama. Imagine a Sunday morning breakfast sharing a delicious Minecraft pancake with your family. 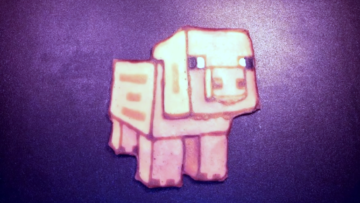 Here is a recipe to make Minecraft pig pancakes, the idea and video come from SweetMama. 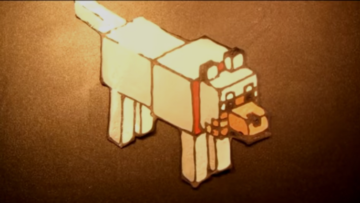 Hello, today I found this cool video showing how to make a Minecraft dog pancake. It is made by SweetMama. 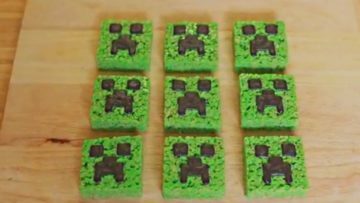 Hello, today I found this awesome video about how to make delicious Minecraft Rice Krispies cake and grass block cakes. The video is made by Rosanna Pansino. 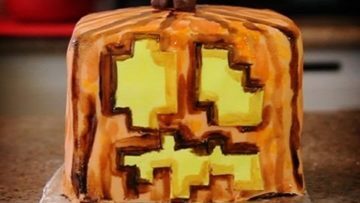 Today I have another Halloween Special But this time it is going to be about cooking.The amazing video is from iHasCupquake. Happy Halloween!